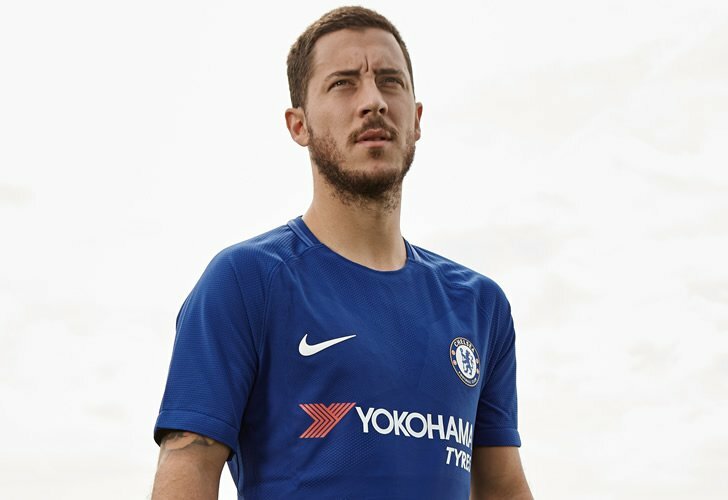 Eden Hazard has been hoping to secure a move to Real Madrid from Chelsea FC in the past few seasons, according to Belgian reporter Kristof Terreur. The Belgium international has endured a solid if unspectacular second season under Antonio Conte after Chelsea FC missed out on a Champions League spot. The Blues forward scored 12 times and made six assists in 36 games in the Premier League but couldn’t help Chelsea FC secure a top-four spot. The west London side are set to miss out on Champions League football next term which could prompt Hazard to consider a summer transfer. Hazard has been regularly linked with a move to La Liga giants Real Madrid over the past few seasons, although a move has failed to materialise so far. Current Chelsea boss Conte is facing an uncertain future at the west London side after a difficult campaign for the Blues both domestically and in Europe. Belgian reporter Terreur confirmed that Hazard is open to a move to Real Madrid should los Blancos cement their interest in the Chelsea FC number 10. “He is keeping all his options open,” Terreur told the Transfer Talk podcast. “He has told me he is open to a new challenge but on the other hand he is happy at Chelsea. Chelsea FC signed Hazard in a big-money deal from Ligue 1 side Lille in the 2012 summer transfer window. The Blues won the Premier League title in two of the past four seasons.